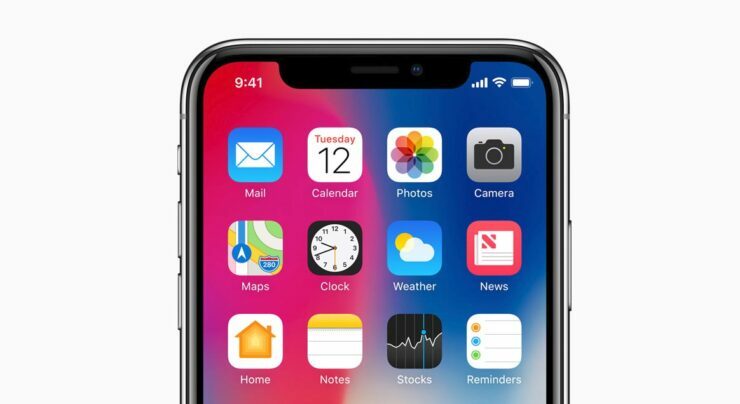 If we are going according to the chronological naming of the iPhone, the 6.1-inch LCD model is expected to be called the iPhone 9 and will carry a much smaller price compared to the rest of the counterparts scheduled to arrive in September. However, what could be its pricing? Turns out that it might feature a price tag that is cheaper than the iPhone 8 while also presenting a great deal of convenience for future customers. A new investor note issued by popular KGI Securities Ming-Chi Kuo states some valuable information about the iPhone 9, or the model that is going to feature an LCD screen and a near bezel-less panel. Where the iPhone 8 costs $699 for the base model, the iPhone 9 could cost between $550 and $650 for the single SIM version, with the dual-SIM version starting from $650 and go up to $750 if you decide to pick up a higher storage version. The dual-SIM version will be extremely convenient for customers who like to carry around multiple numbers in a single handset. This practice is often seen in developing markets. Kuo also remains positive on the sales outcome of this particular model. According to the analyst, the iPhone 9 could see 100 million to 120 million units sold between and third quarters of 2018 and 2019. While it is certainly doable to get the LCD model down to that price point, it could mean certain doom for the iPhone 8 and iPhone 8 Plus. Most customers will want to get their hands on the latest iteration of the iPhone thanks to its increased performance and better design. This will also mean that Apple will have to reduce the price of the iPhone 8 to at least $500 to get consumers to purchase older-generation devices. Do you think Apple will be able to get the price tag down to such a level? Tell us your thoughts down in the comments.